The yogic and spiritual pathway is one that started early for Mandi and one she returns to whenever she feels she needs to reconnect. 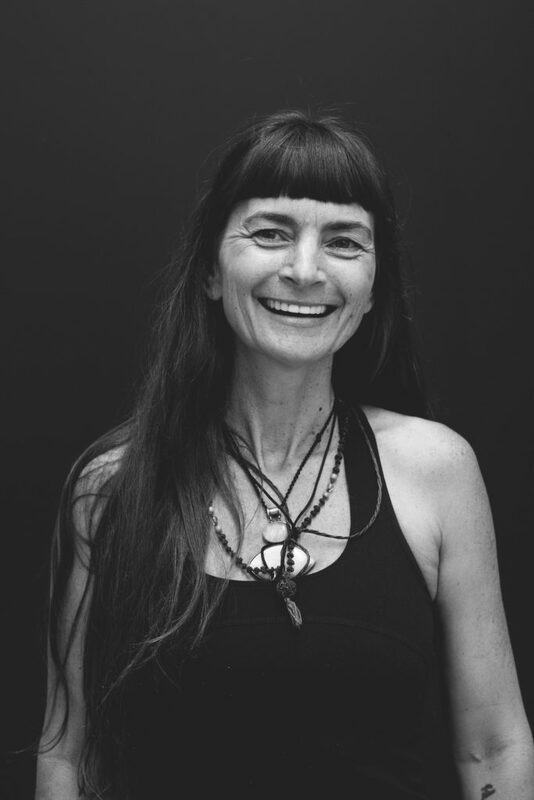 Through life experience and many forms of study Mandi has cultivated deep interest in spiritual growth and alternative healing, especially around trauma, addiction, and suffering. She draws from her own life to offer a diverse, intuitive based Sacred ‘mystyle’ of yoga infused with spiritual teaching and healing. She teaches breath-focussed movement, encouraging students to let go of what holds them back and to become more mindful in every moment. Mandi teaches yoga and meditation to all people – children, teenagers, adults, disabled, and the elderly. She utilises sound, smudging, crystals, oils, mantra, and meditation in her sessions. She has been teaching since 2012, is 500hr trained, Cert 4 trained, and holds independent qualifications in meditation.